Learning is a complicated concept as everyone is unique in their own way, and learns in their own way as well. It is easy to give up when customers don’t react positively to the way you’ve positioned a product. You understand it… why shouldn’t they? 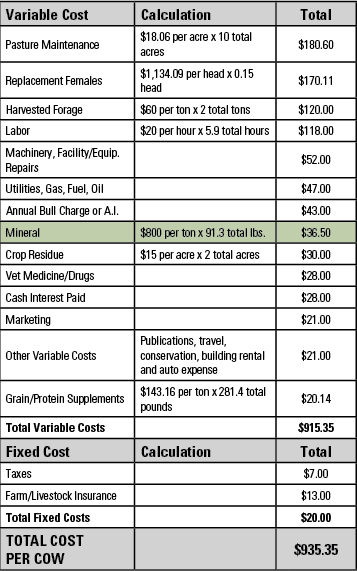 For just 15 cents per head, per day, you can feed your cow the mineral program that will result in performance that pays. Vita Charge® Paste gets livestock back on feed for less than the price of a Starbucks® coffee. In 2015, 538,379 beef cattle consumed VitaFerm every day, so today the brand is trusted by over 13,459 producers and counting! While the study at Kansas State University estimates mineral costs at $36.50 per cow, per year, it is true that VitaFerm will be approximately $56.74 if using our top-of-the-line VitaFerm lines, Concept•Aid® and Heat™. That’s $20 more per cow. 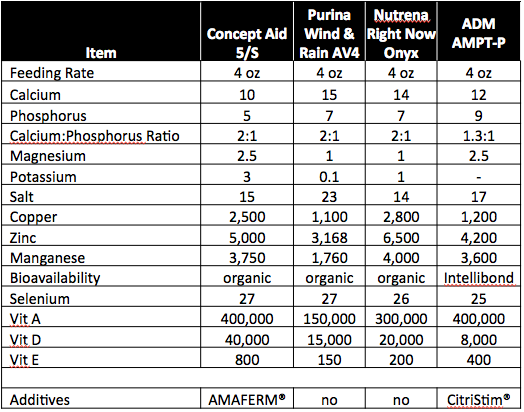 Before you walk away, see the breakdown below so you can fully understand how you and/or your customers can’t afford to NOT feed VitaFerm mineral. What are More Weaned Pounds Worth? According to Reinaldo Cooke, PhD, Oregon State University, supplementing cows with organic trace minerals led to weaning weights of 519 lbs. vs 466 lbs. for the control (no supplementation but were not mineral deficient), giving the cows with organic trace mineral supplementation a 53 lb. or $74/hd advantage, or a 28 lb. or $39/hd advantage over the inorganics. VitaFerm uses Optimins® for organic trace minerals in all formulas. What are Even More Weaned Pounds Worth? What’s One More Calf Worth? A 2.5% increase in the calf crop (1 calf per 40 cows), at a 550 lb. weaning weight, would increase the average weight of the calves by 13.75 lbs., and at $1.40/lb., would increase the average revenue per cow by $19.00. What is Keeping them Cool Worth? Donor cows flush less when heat stressed. The typical flush is 8 eggs per cow. A trial on VitaFerm HEAT with 8 donor cows led to 105 eggs instead of the typical 64 in the year before. What is Keeping them Grazing Worth? The average producer feeding harvested hay has a per cow, per day cost between $1.25 to $2.00. More days on grass means less days of feeding harvested hay. This is difficult to calculate, so we will just keep this in mind while determining value. A 5 to 1 return before we even talk about forage savings! 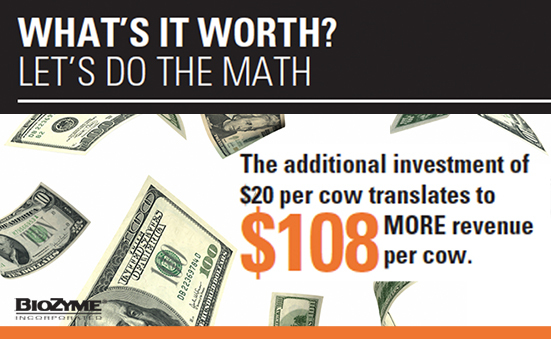 The additional investment of $20 per cow translates to $108 more revenue per cow. 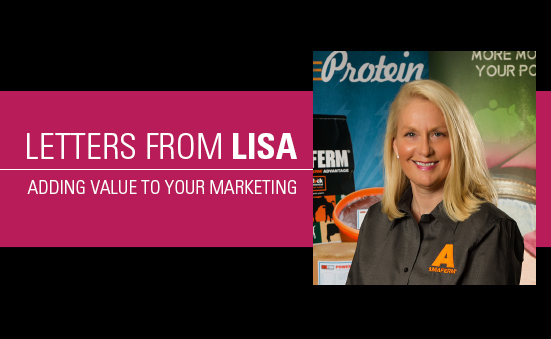 Click Here to Download the Understanding the Value brochure that includes all of this information in a format you can share with your customers. 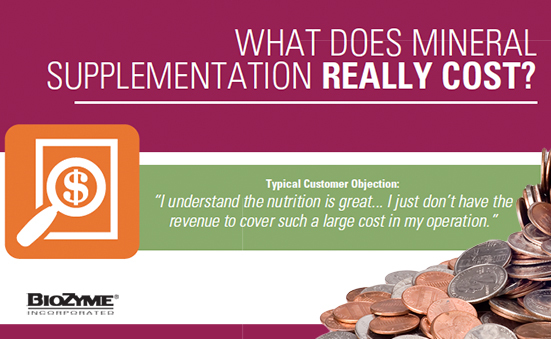 What Does Mineral Supplementation Really Cost? According to a recent study by Reinaldo Cooke, PhD., Oregon State University, supplementing cows with inorganic trace minerals led to weaning weights of 25 lbs. more than the control (no supplementation but not mineral deficient). Using $1.40/lb., this equates to a $35 per head advantage. Now that you know what it really costs, do the math to find out what it’s really worth – click here. Posted on September 14, 2016 December 13, 2016 Categories 3 Keys to Better Business, Business Resources, Business Topics, Know Your Checkbook, Value-AddedLeave a comment on What Does Mineral Supplementation Really Cost? 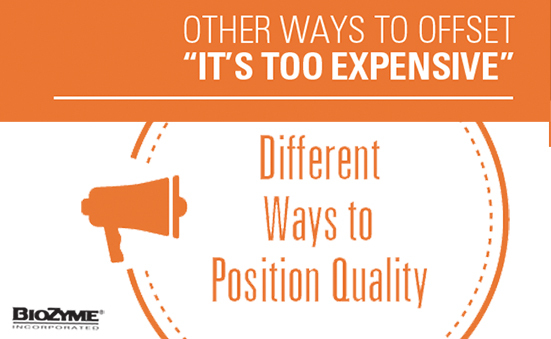 Helping your customers properly analyze tags is important when comparing products. Here is some helpful information to help you ensure your customers are comparing apples to apples! 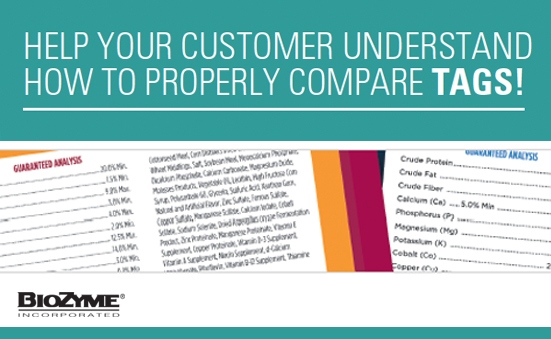 When analyzing feed tags, you must adjust for feeding rate in order to properly compare products. See example charts below. (calcium, phosphorus, magnesium and potassium) are listed as a % minimum or maximum. A supplement that is 20% protein would contain 0.20 lb. of protein in each 1 lb. of feed. (copper, zinc, manganese and selenium) are expressed as “ppm” or parts per million. A supplement that lists 100 IU/lb. of Vitamin E, fed at 5 lbs. per day, provides 500 IU’s per day. Down to earth? The magazine goes on to say the decline in price is not because demand for meat has decreased, but because cattle are fatter? The author has obviously never gone through calving, dealt with VFD or tried to find feed when a drought or flood is at hand. He calls prices “down to earth”; the beef industry calls them challenging. In any case, producers will have to take steps to improve margins, and we will have to market our products to them in a way where they will see the added value of using BioZyme® products. 1. Set expectations high – just accepting that times are challenging, therefore, sales will be down, just isn’t OK.
2. Never stop studying – the products, the market, the attitudes, etc. – in every down turn a new millionaire is born. have a sharper focus on customer service. 6. Be bold – just do it! 7. Plan ahead – five minutes of planning saves 30 minutes of doing. 8. Really understand the products you sell. – What are the features? – What benefits do they offer? – Who will buy them? – How can you easily match their traits with the customers’ needs? A value-added attitude must result in an active mind with “Just DO IT” actions! After watching the Olympics this summer, being motivated should be easy. Let’s go get ’em!